Improving the lives of Toronto's street cats. 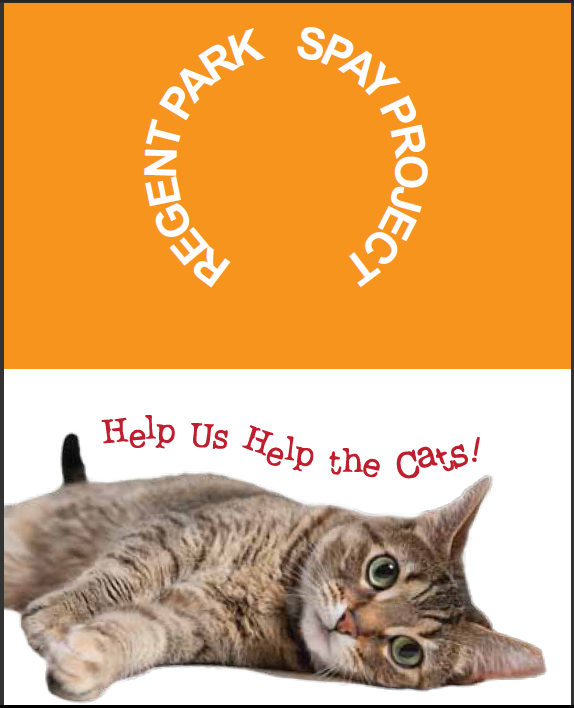 644 REGENT PARK CATS SPAY/NEUTERED! 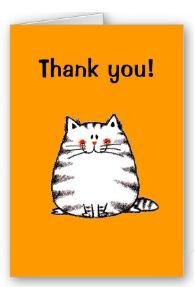 Toronto Street Cats is very grateful to PetSmart Charities for awarding us a generous grant for this project. We’re thrilled and thankful for their generous funding and their passionate commitment to ending animal homelessness across the world. WHAT DID WE ACCOMPLISH? Our goal was to spay and neuter as many feral and free-roaming cats in the Regent Park area of Toronto as possible – FOR FREE. Cats also received a vet exam, vaccines, deworming, and flea treatment. All cats had a small tip removed from the end of their left ear to identify them as sterilized. 2. Once the appointment was booked the cats were brought to the spay/neuter clinic at Toronto Humane Society (11 River Street @ Queen St E). 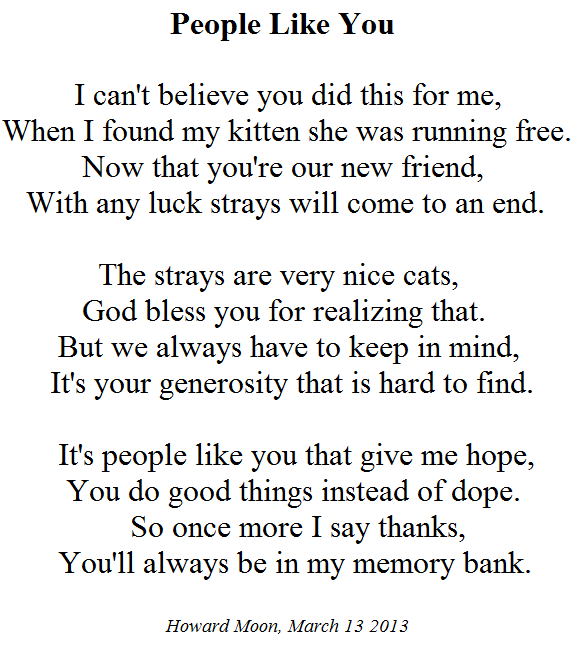 After spay/neuter clinic on March 13/13, Toronto Street Cats volunteers, Anne Swanston & Ferne Sinkins, returned a cat to her owner (the cat was fixed as part of the Regent Park Spay Strays project). Howard is a cancer patient who lives alone with his beloved cat in a rooming house in Regent Park. He had found the kitten in a parking lot but didn’t have the money to spay her.